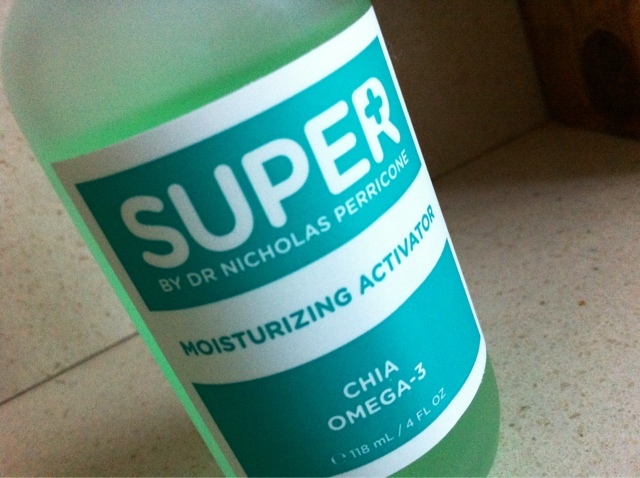 SUPER by Dr. Nicholas Perricone is a range which I've tried before and found the results impressive, so when I had the chance to try one of the New Activators I jumped at the chance! CLEANSE, TONE, ACTIVATE, MOISTURIZE. In the past toners have come in and out of my skincare regime, I have a love hate relationship with them and can count on one hand the toners which I have used in the past few years. However Dr. Perricone has developed and launched 4 amazing Activators, these would replace your normal toner. OK, so I've got your attention now- And I'm sure you're thinking what's the difference between an Activator and a toner? Good question, I will try and explain through the words of Dr.Perricone. There are four Activators: firming, Clarifying, Moisturising and Brightening. Having dry skin the Moisturising Activator was the obvious choice for myself, however I would've easily gone for the brightening one as well. Having dry skin can often make your complexion look dull and lifeless, that's why I keep my exfoliating routine up. Toss your toner and step up your skincare routine with one of four revolutionary, triple-action Activators. The power of Superfoods combined with Dr. Perricone's proprietary skin science work synergistically to boost the effectiveness of your daily routine. While regular toners simply strip the top layer of skin, leaving it feeling dry, our weightless, liquid-based Activators exfoliate, hydrate and penetrate simultaneously, prepping skin to receive further treatment. Each Activator combines a proprietary cocktail of concentrated ingredients to address the most common skin concerns including Acne, Dullness, Dryness and Wrinkles. I love the smell of the Moisturizing Activator, it reminds me of Cherry Bake wells! So funny how we all interpret aromas differently. 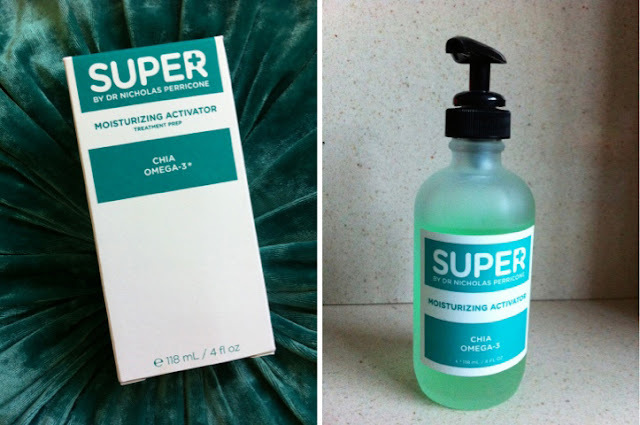 One of the ingredients in this Activator is Chia oil, this creates a natural air tight barrier to keep moisturise in and hydration-suckers out. If you are in the United States and Australia you can also benefit from these amazing products. 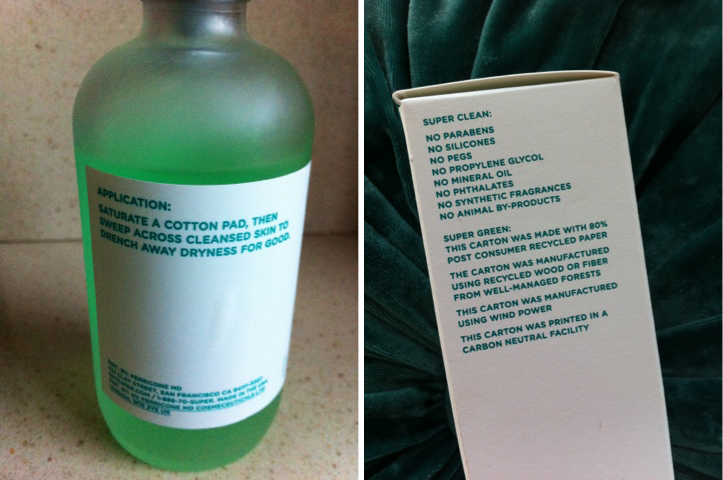 For further information I would recommend you have a look on the getsuper.co.uk website. Have you tried any products from the SUPER range? If not I recommend you try one of the Activators. These sound brilliant Sherrie! I'd be torn between moisturising & brightening too as my skin is dry.